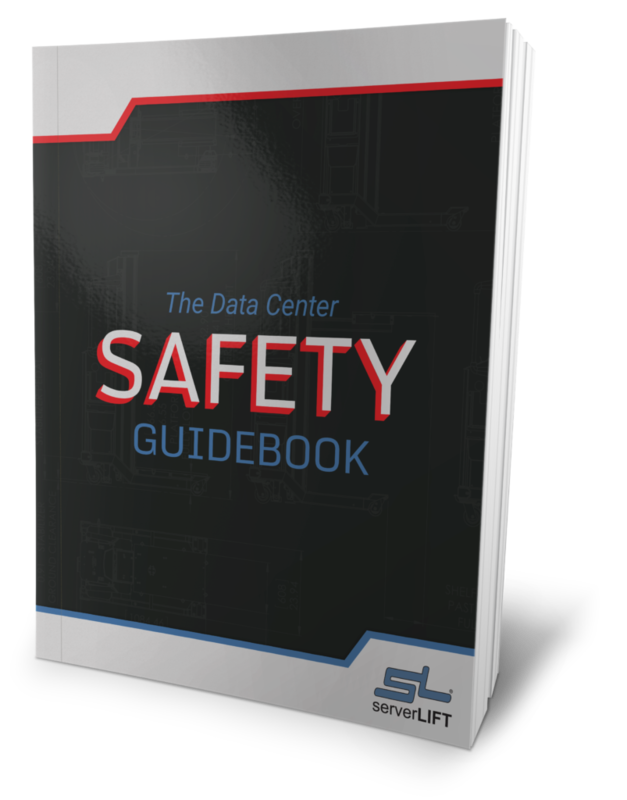 Blade enclosures are critical to server blade functionality and the data center infrastructure. They are also integral players in data center power and cooling systems. 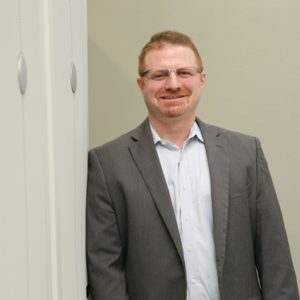 Topics on energy efficiency and cooling technology have received more attention as data center operators zero in on strategies to decrease power consumption and optimize cooling potential to establish a more productive facility with lower operating expenses. Strategies in blade enclosure development and common problems faced by industry innovators as they strive to optimize their function represent a nexus of infrastructure, physical, and environmental concerns in data centers. 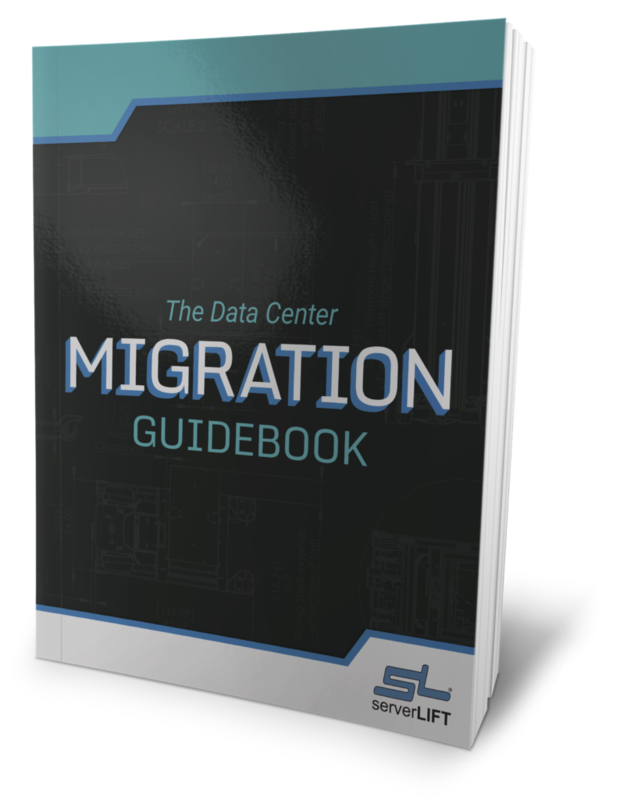 Many considerations for more efficient server functionality are similar to those that previously drove blade enclosure adoption in the first place. The bulky computing parts found in non-blade systems wasted a lot of heat and were not energy efficient. According to SiliconANGLE, as the data center becomes an increasingly converged place, current hardware, even if it has vastly improved upon its predecessor, can be a contributing factor to an inefficient facility. However, the main objective is to make storage sleeker and virtualization is one way many operators are scaling back their hardware and making the most of what they keep. 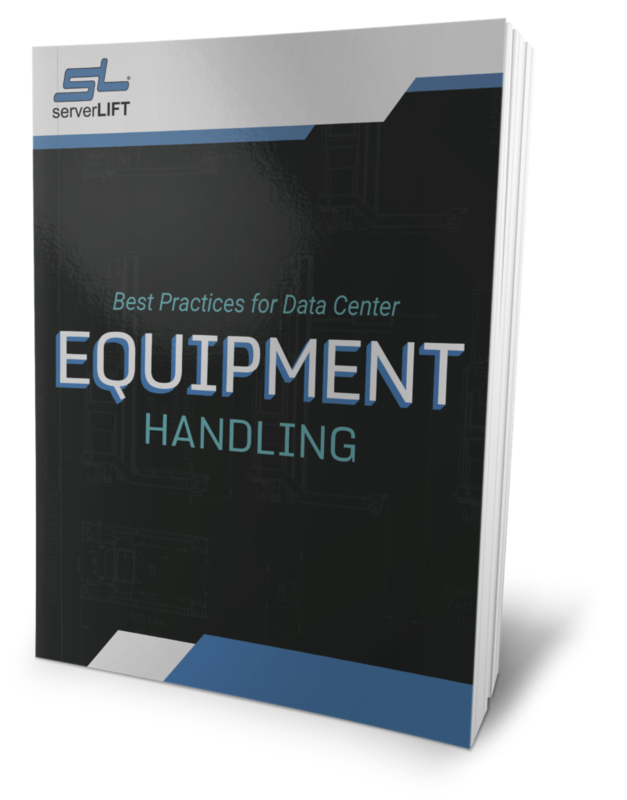 Granular oversight is another method to effectively manage power and cool server blades, according to the Data Center Journal. Traditionally, few monitoring tools could identify how certain operations led to specific changes in power or cooling demands, they also had a problem with draw pinpoint areas in which energy is used inefficiently. This can lead to guesswork along with trial and error to isolate the variable making the difference. These days there are tools that can help keep track of power and cooling usage on a circuit level. 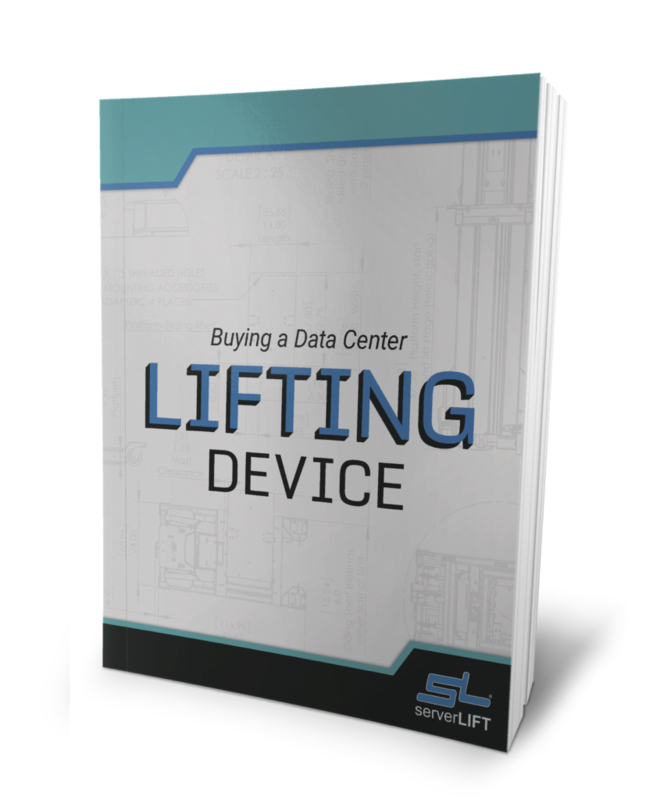 One other change cooling and power management strategies have would be the increasing commoditization of data center equipment. 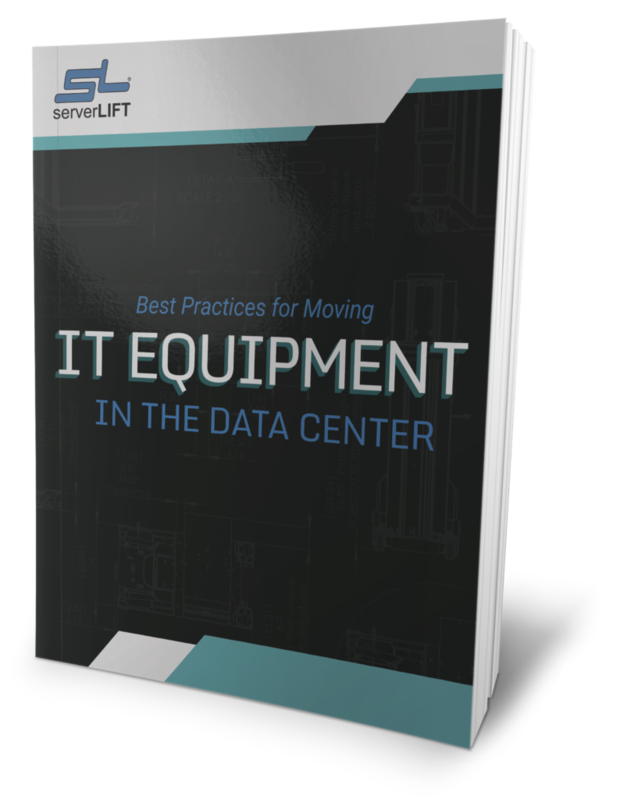 This trend can help organizations make more informed, flexible decisions about all their data center components.